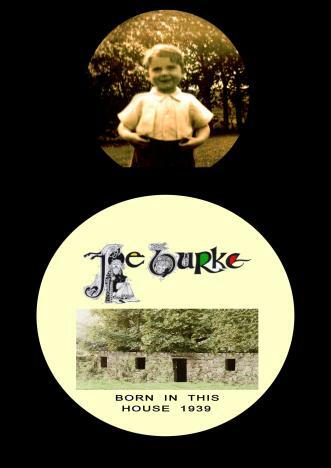 Joe Burke is among the greatest exponents of traditional Irish Music. His sheer musical brilliance, his knowledge and love of his land, its music and culture has earned him an immortal place in the history of Irish music and Folklore. His technical virtuosity is unique, but that is just part of his great artistry. Joe traces the sources and melodic forms of Irish Music back to the rhythms and cadences of Irish speech and language, and feels that they have an intimate relationship with each other. To him the music is expressive and emotional, evoking the Irish countryside and the varying humour of the people. 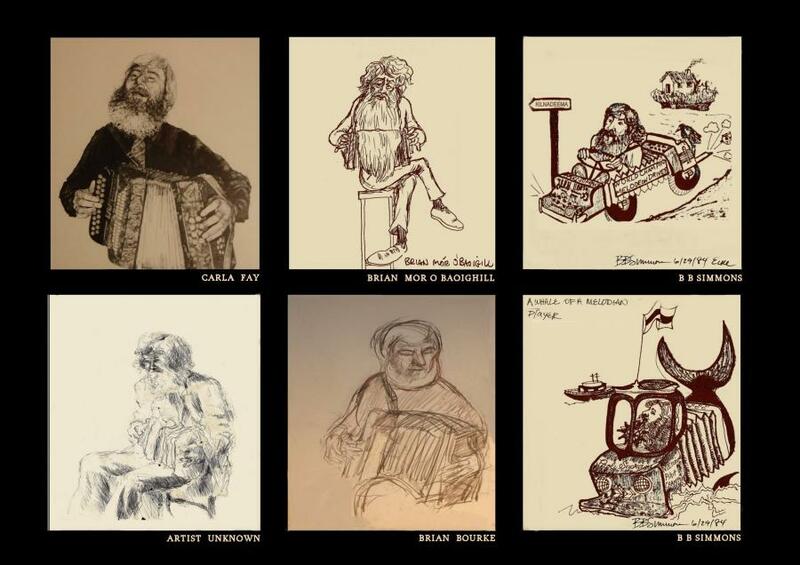 From Kilnadeema, East Galway, Joe Burke is widely regarded as the master accordionist who started a huge revival of interest in the intstrument. A legend in his own time, many of the younger generation, now famous players themselves, have been inspired by his style and technique. He has travelled all over the word and his recordings have been widely acclaimed. His live performances, as well as his own charm and wit have made him a favourite with all lovers of Irish music. Joe Burke gave his first public performance in November 1955. 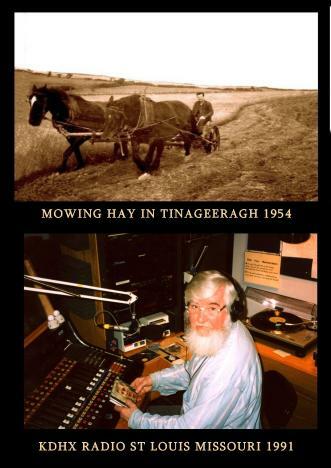 He has been performing Irish traditional music for fifty years and has made many recordings for various companies including Gael Linn, Outlet, Shanachie, Shaskeen, Green linnet and now records exclusively for New Century Music. His first recordings for Gael Linn in the 50's were released on 78rpm discs. They were to be the last 78's ever released in Europe. His recording career has spanned five decades and all formats from 78's to current CD's. His classic solo albums have sold worldwide and the early ones are considered "Collctors Items". Apart from his solo albums Joe has recorded with many musical greats including Andy McGann and Felix Dolan, Sean Maguire and Josephine Keegan, Michael Cooney and Terry Corcoran, Charlie Lennon, Frankie Gavin, Kevin Burke, Brian Conway, Noreen O'Donaghue and Mike Rafferty. Hi also recorded an album of traditional music from East Galway on which he plays concert flute and is joined by Harpist Marie Ni Chathasaigh. Joe Burke's music has taken him from country halls and pubs in rural Ireland to the most prestigius Concert Halls worldwide. He has performed solo at Carnagie Hall, New York; The Royal Albert Hall, London; Unuesque Hall, Paris and the Great American Musical Hall, San Francisco. 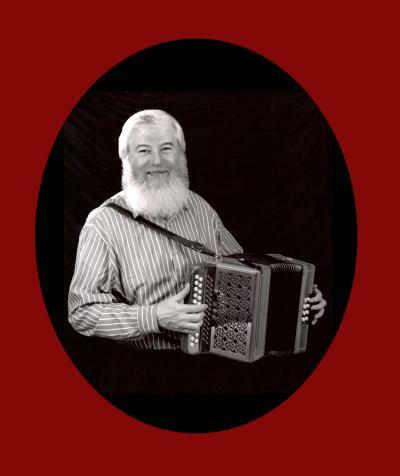 Joe has played at all the major festivals at home and abroad and has given Master Classes and workships on the accordion from Drumshambo, Co. Leitrim, Ireland to Paris, France, to Dallas, Texas, U.S.A. and as far afield as the logging and fishing towns in Alaska. His trips and music classes in Paris (early eighties), and his association with some of the great French players has influenced musicians such as Mark Perone to excpand his repertoire and include Irish traditional music in many of his performances. In 1959 and 1960 Joe Burke won the "All Ireland Senior Accordion Championship". He was ovted "Traditional Musician of the Year" in 1970 by Irish Television (R.T.E). He went on to host his own Radio Show on K.D.H.X St Louis Missouri for two years (1989-1991). This very popular show was called "Ireland in America". Chosen to represent Ireland at the prestigious International Accordion Festival in 1989 in Montmagny, Quebec, he participated with world greats such as Marin Nasturica (Romania), Jaques Dumont (France) and Raynold Oullet (Canada). Representing Ireland again in "Accordions that shook the World" 1992, Joe toured with Art Van Dame, Santiago Jimenez Jr., Guy Klucevesex and Marc Savoy. In Rostrevor, Co. Down, Ireland he was awarded "Hall of Fame" in 1990. 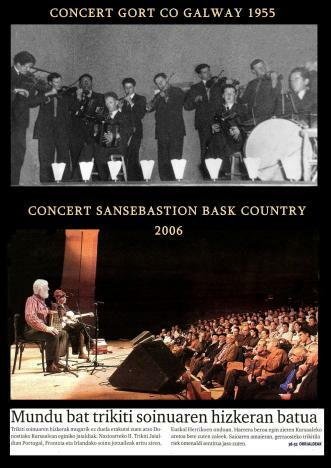 His tours with Portland Maine Performing Arts, Irish Arts Council, Comhaltas Ceoltóiri Éireann and Northern Ireland Arts Council were memorable. 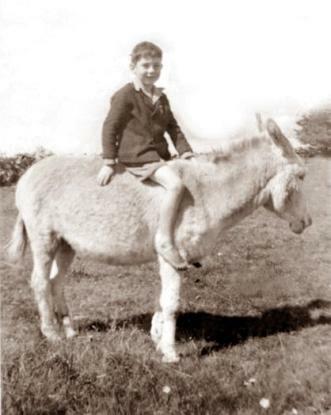 His shows with Annie Conroy Burke feature music, stories and traditions of East Galway. 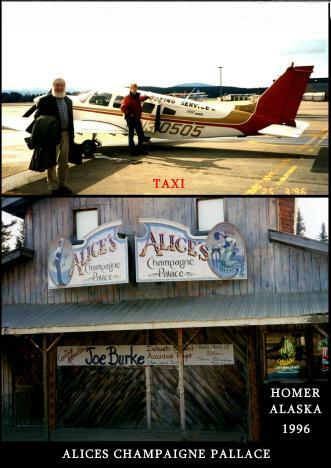 Joe Burke is not just musician. He is an Irish man that exudes confidence in the music he plays and the race from which he derives his sense of dignity and honour. He is thoughtful witty and for all the spontaneity of his humour, which is legendary, he is a very deliberate thoughtful man. The confraternity of Connemara people who journeyed across London to be in his company on the occasions of his annual visits here is a tribute to his own contact with Iar Connacht - the West in his young life and the abiding genuine affection and high esteem with which he is regarded by them in turn to this day. It is not just the people of the west but a wider public yearned for Joe's company and his music. Musicians would gravitate to wherever he was playing in London. On the many happy times, when I was privileged to have Joe in London for festivals and events I would know that the "faithful" would turn up. His visits to London in the 70's when I arrived here were a "tonic" to a besieged community, especially rural people who grew up with love for the music and the old Gaelic culture of games, music and dance. Joe's engagement with all three is well known and documented. He personified and was identified with all that was wholesome in the old Irish tradition. In the 70's and 80's his presence emboldened and enriched the self-esteem of the London Irish at a time when the stock of the Irish was low amongst strange people who did not always view the Irish in a positive light because of the history of the two islands and the resurgence of the troubles in Northern Ireland. The quality of Joe's musical performance was and is of the highest standard. It is a cultivated distillation of the music of South East Galway. It is a tribute to Joe that he has remained a true interpreter of that tradition. Whilst his own playing is innovative and creative, his music still reflects that older tradition of which he is justly proud. When Irish music was not very popular, Burke's music held a magical appeal that has endured. The notion of being an iconic figure wholly within a traditional idiom would seem to be something of a contradiction in terms. Surely the very concept of remaining within tradition would seem to limit the degree to which a player can, or want to, 'stand out'. 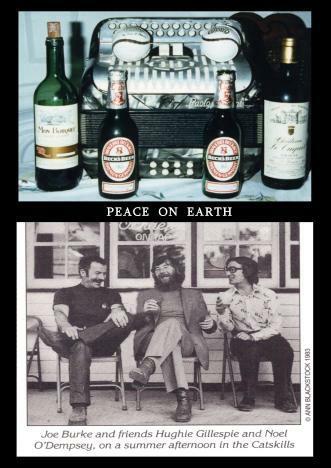 And yet, Joe Burke whose playing is profoundly entrenched within the tradition is just such an iconic figure. Paradoxally, part of what makes his playing stand out is that whilst many players today, great musicians amongst them, push outside the boundries of the tradition to make their mark, Joe, by contrast has gone in the opposite direction. He has dug deep within the tradition, and the experience that the listener has is very different. For me, the quintessential experience of listening to Joe's playing starts with pure pleasure at hearing flawlessly executed music, but it goes well beyond that. 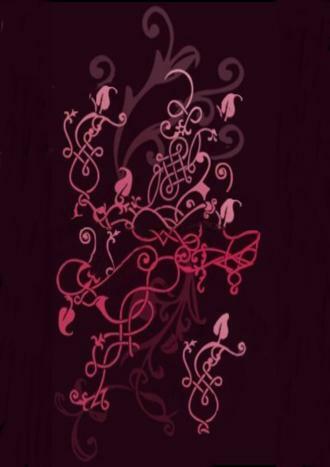 The real discovery and the devilment occur when one tries to play a long with what he is doing, note by note. It is not just sheer dexterity and technique that make his playing inimitable; it is those qualities combined with his interpretations' instinctive nature. His playing is supple, his ornaments so subtle and so 'right', that there can be an illusion of simplicity, which is the feeling of truth. His insight into the tune's heart is so accurate, that the listener will have the feeling, "Ah, of course that's the way the tune must be played". It is this epiphany which uniquely signals the iconic interpreter of traditional music. Joe is a true original, within the very heart of the tradition. Without seeking recourse to artbitrary or showy devices to draw attention to the extraordinarey potential of his tradition, he has quietly, and beautifully defined what our music is for generations of musicians past, present, and to come.